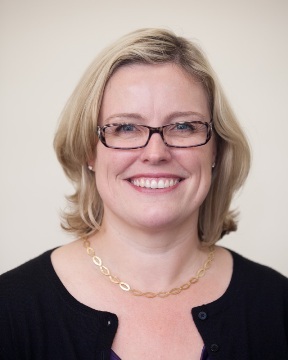 Nicola Phillips joined the Department of politics at University of Sheffield in May 2012 as a Professor in Political Economy, and is the Head of Department. After completing an MSc in Comparative Government and a PhD in International Relations at the London School of Economics and Political Science, her first post was as a lecturer in International Political Economy at the University of Warwick. She moved to the University of Manchester in 2002, initially to take up a Hallsworth Research Fellowship, and she was promoted there to Professor in 2006. She has held visiting positions and fellowships at a range of institutions across the world, most recently at the Australian National University and the University of British Columbia. Professor Phillips is an elected member of the University’s Council. She was the Chair of the British International Studies Association (BISA) in 2015-16, and a member of the 2014 Research Excellence Framework (REF) sub-panel for Politics and International Studies. She was an editor of the Review of International Political Economy from 2015 to 2017, and an editor of the journal New Political Economy between 2002 and 2013, serving as its Editor-in-Chief between 2004 and 2010. She is a member of the editorial and advisory boards of several journals and book series, including Review of International Studies, International Affairs, and the Cambridge Studies in International Relations book series. She received the award of Fellow of the Academy of Social Sciences (FAcSS) in 2016. Professor Phillips’ research and teaching interests cluster around the study of global political economy, global economic governance, and the political economy of development.